SEOUL, March 10 (Yonhap) -- The Constitutional Court's ruling to oust President Park Geun-hye over a corruption scandal Friday set in motion an early election battle likely to be dominated by calls for restoration of democracy and justice. The balance is tilted much in favor of liberals helped by the immense scandal ensnaring the rightist leader and her associates. Conservatives are pinning their hopes on a possible split of liberal votes and a union of traditional supporters in an impeachment backlash. An emerging third force movement is looking for a chance to rise on public sentiment against the political establishment. The election, to be held within 60 days after the court ruling, comes at a time when South Korea is struggling with political division triggered by the barrage of corruption allegations, including bribery, influence peddling and abuse of power implicating the incumbents in power. 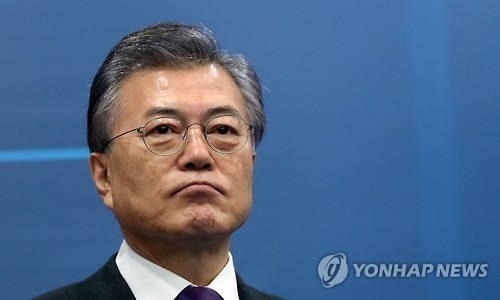 The crisis engulfing conservatives has catapulted Moon Jae-in, former head of the liberal opposition Democratic Party, who lost the 2012 election to Park, to the front-runner position. Moon's dominance in presidential opinion polls has been unchallenged for the past 10 weeks. 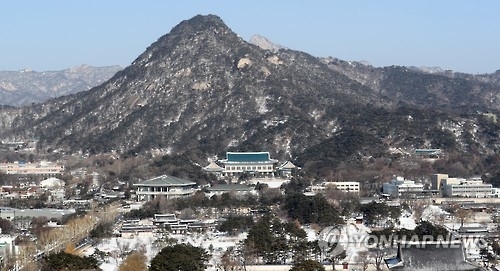 The latest survey by Realmeter put his approval numbers at 36.1 percent, a more than 20 percentage point lead over his rivals, including Acting President and Prime Minister Hwang Kyo-ahn, a conservative, and South Chungcheong Gov. An Hee-jung, a liberal. In the poll, Hwang got 14.2 percent, followed by An with 12.9 percent. Moon is often called an avatar of late former President Roh Moo-hyun, who still stands as an iconic figure in the liberal camp. He served as Roh's top secretary and leads the so-called pro-Roh group, who claims to uphold the former president's legacy. He garners an overwhelming support base in his party. Some big names, such as Seoul Mayor Park Won-soon, Seongnam Mayor Lee Jae-myung and South Chungcheong Gov. An Hee-jung, were once regarded as potential threats to Moon. But their ascent was limited and short-lived. Rep. Ahn Cheol-soo, of the People's Party, also used to be a potential challenger when he departed from the main opposition party after feuds with Moon's faction and established his own party. He also quickly lost steam. The conservative bloc does not have a meaningful rival with Moon at least so far, since Former U.N. Secretary-General Ban Ki-moon dropped out of the race in February, expressing his frustration with the country's antagonistic political circles. Pundits say 60 days may be too short for right-wing politicians to recover from the fallout of the scandal and refurbish their tainted image. With Ban's absence, Acting President Hwang has emerged as a potential representative to lead conservatives in the election. The former justice minister who served as a prosecutor for most of his life, however, has yet to confirm his presidential ambitions. 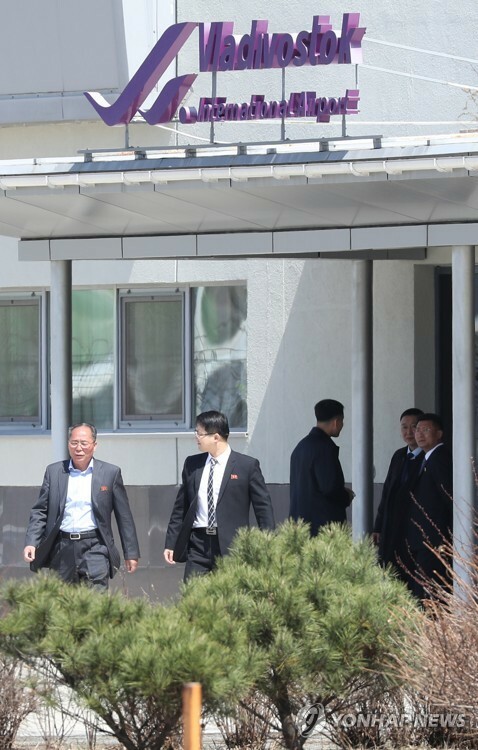 It is unclear whether Hwang will actually run. Some say the acting president will not join the election considering he was the No. 2 player in the ill-fated Park administration, and that he shares the same responsibility with the president over the scandal. 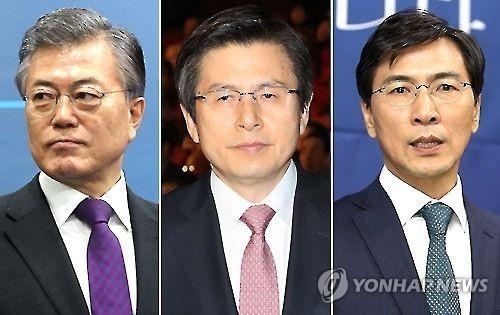 Hwang must resign from his post 30 days before the presidential election takes place. Contenders will officially register their candidacy 24 days before the election date. Moreover, the conservative bloc is still suffering from the aftermath of the division sparked by Park's impeachment. Lawmakers of the then-ruling Saenuri Party, which is now the Liberty Korea Party, were split into the loyalists to Park and her dissenters. Amid the prolonged dispute, 30 lawmakers departed to establish the Bareun Party. Both parties acknowledge that the conservative bloc should reunite to have at least a chance against the opposition group in the post-impeachment period, but the prospects still remain uncertain. So far, none of the conservative figures, with the exception of the acting president, have posted a significant presence at opinion polls, despite a handful of figures officially announcing their presidential ambitions. South Gyeongsang Gov. Hong Joon-pyo from the ruling Liberty Korea Party and Rep. Yoo Seong-min of the Bareun Party posted 3.3 percent and 3.2 percent, respectively, in the poll. Yoo's departure from the ruling party, however, was also seen by some conservative voters as an act of dodging responsibilities, weighing down on his potential as a presidential candidate. 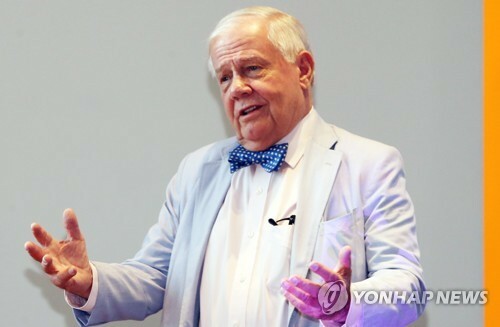 "It is unlikely that the ruling Liberty Korea Party and the Bareun Party will join hands to come up with a single candidate," said Shin Yul, a professor at Myongji University. "After all, politics are conducted by people who have feelings." On the other hand, observers say after Park's dismissal, the conservative voters may reunite to eventually seek a dramatic turnaround. "There will be a major unification among conservative voters," said Kim Hyung-joon, a professor at Myongji University. "We do not know who will lead the conservative bloc, but there will be changes in the situation." Kim pointed out that local polls show only 20 percent of respondents are conservative, but the number will be higher when the presidential race actually begins. "Currently, the centrist voters have joined the progressive bloc. 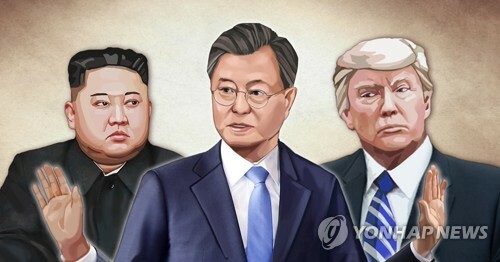 But if Park is removed from office, they will start to focus on other aspects, such as the candidates' stances on national security," Kim added. Other pundits said the conservative bloc's coalition will not be strong enough to bring major changes to the presidential race. 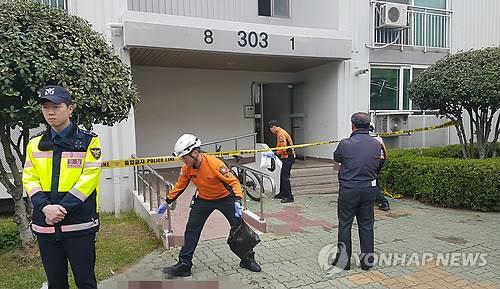 "The court's decision can be considered as a death sentence for the Liberty Korea Party, as well as the pro-Park faction," said Yu Yong-wha, a visiting professor of politics at Dongguk University. "But we cannot also say Moon is the dominant player in the game yet." "The situations can change anytime. We need to wait until the end of this month," Yu added. 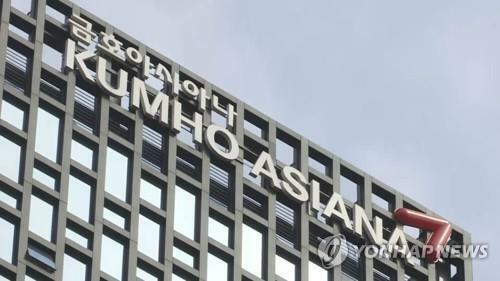 Yoon Tae-gon, a senior political analyst at the think-tank Moa, said although the conservative bloc may stage major rallies, they will not have a significant impact on the polls. "Even now, there are intense protests from the conservative bloc, but they do not have significant impacts on opinion polls," Yoon said. "The opposition bloc will maintain its favorable position down the road." Considering the atmosphere Yoon said the opposition faction is expected to have multiple candidates as there is no major rival in the conservative bloc. "Seeking a single candidate is a strategy to fight against major rivals. 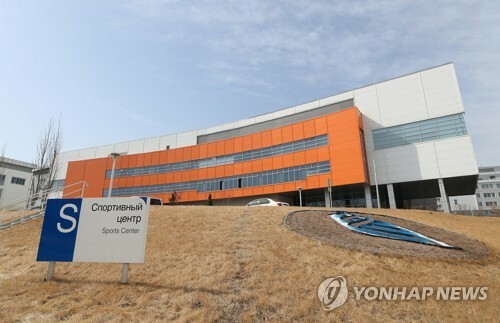 For example, Ahn paved the way for Moon to battle Park (in 2012)," Yoon said. "As this is not the case for this election, there will be multiple candidates from the opposition bloc." As the election comes at a time when the country faces a growing threat from North Korea, national security may be one of the prominent campaign themes and factors swaying the election result. Moon faced a crisis last year after a memoir by a former foreign minister claimed Seoul abstained from a vote on the 2007 U.N. resolution on North Korea's human rights after hearing Pyongyang's opinion, and that Moon was involved in the process. The allegation, however, faded away soon amid the outbreak of the scandal that ended Park's political career. Currently one of the most heated debates in the nation involves the deployment of an advanced U.S. missile defense system in South Korea. Washington began moving the THAAD missile defense system to South Korea, with the first elements arriving here Monday. 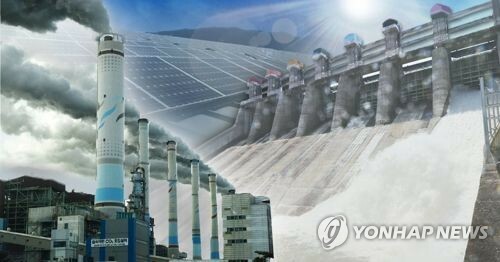 While the ruling party and the acting president claim South Korea must host the U.S. battery to improve the country's defense capabilities against Pyongyang's provocations, most liberal candidates have been opposed to the move, citing Seoul's relationship with Beijing. Due to a concern that the Terminal High Altitude Area Defense (THAAD) battery may harm its military strategy, China has been rolling out various economic retaliations against Seoul, including the alleged ban on sales of tour packages to South Korea by its tour agencies. Accordingly, it is widely expected that voters will pay attention to how each contender comes up with solutions to the tensions with North Korea and the diplomatic feuds with China, the No. 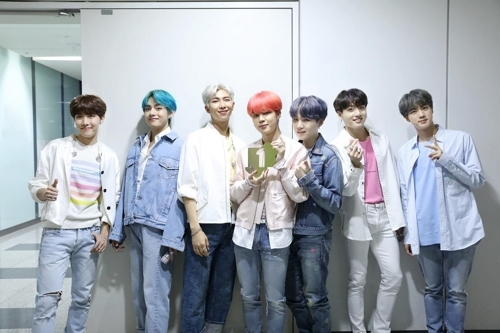 1 trading partner of Seoul. Candidates are also set to engage in a fierce debate over a proposed revision of the Constitution, which has long been criticized for granting excessive power to the president. Critics say the existing system is also to blame for the influence-peddling scandal involving Park. While the Liberty Korea Party, the People's Party and the Bareun Party seek to amend the Constitution before the presidential election, Moon claims that such procedures should be handled by the new administration. One of the options proposed by the revision supporters is a shift from the current five-year, one-term presidency to a four-year presidency that allows for re-election. The three parties are currently waiting for the minority supporters from the Democratic Party to propose their version of the revision, eventually to prepare a finalized form. The parties hold enough lawmakers to put the revision up for vote at the National Assembly but still fall short of meeting the two-thirds support from the 300-seat parliament to pass the bill. How people react to each candidate's stance on the revision of the basic law will play a role in determining the winner, pundits say.